Here at Kane Digital Solutions, we understand that it’s not just aftercare and support that will help you reach those print based business objectives. 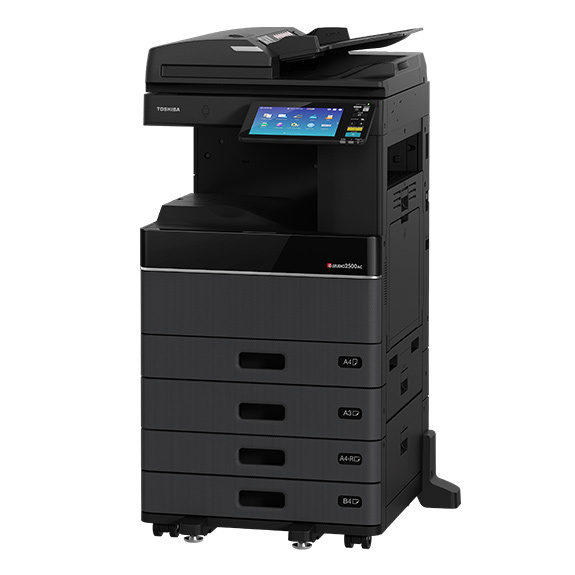 With over 29 years of experience under our belts, our print solutions provide the assistance and guidance you need to get the very best from your equipment. 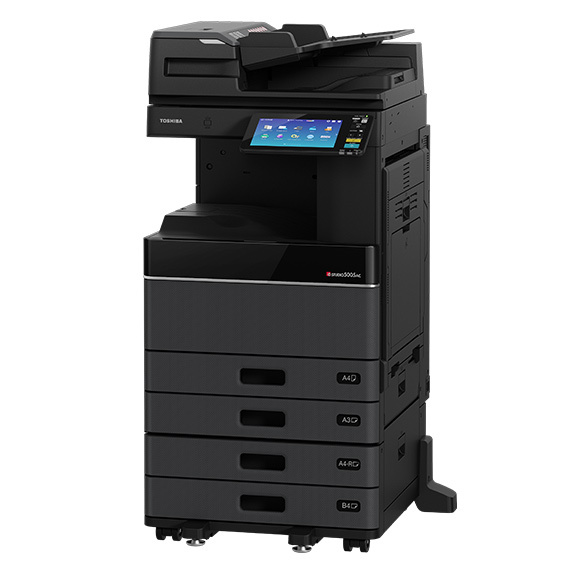 Our experts are also on hand to provide advice when selecting the print and copy equipment that is right for your organisation. 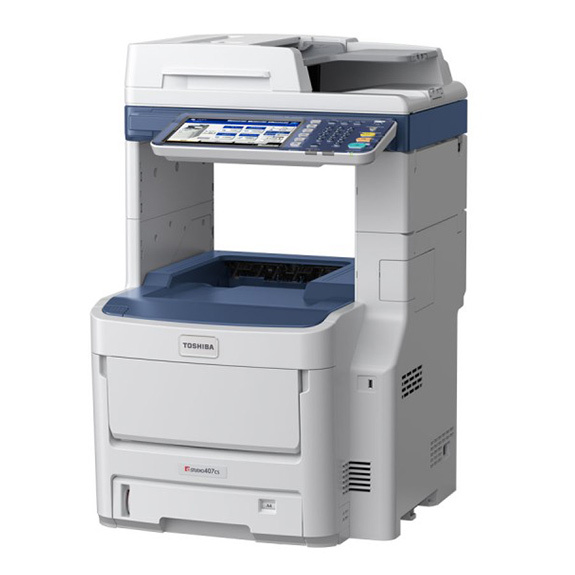 We stock a full range of photocopiers, printers and multi-function devices (MFDs) to ensure you harness the very best solution for your business needs. Our print and copy products provide a centralised hub for document management, distribution and production to ensure efficiencies can be maximised company-wide, office space used in the best way possible and staff able to focus on their primary roles. 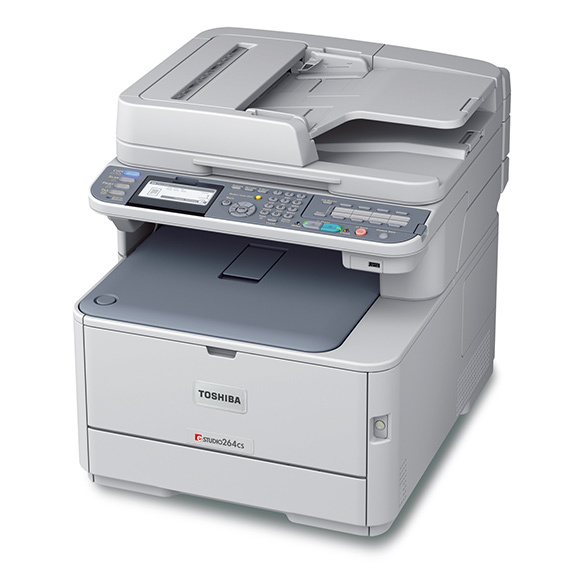 Browse our full range of photocopiers right here or contact our print experts for advice.